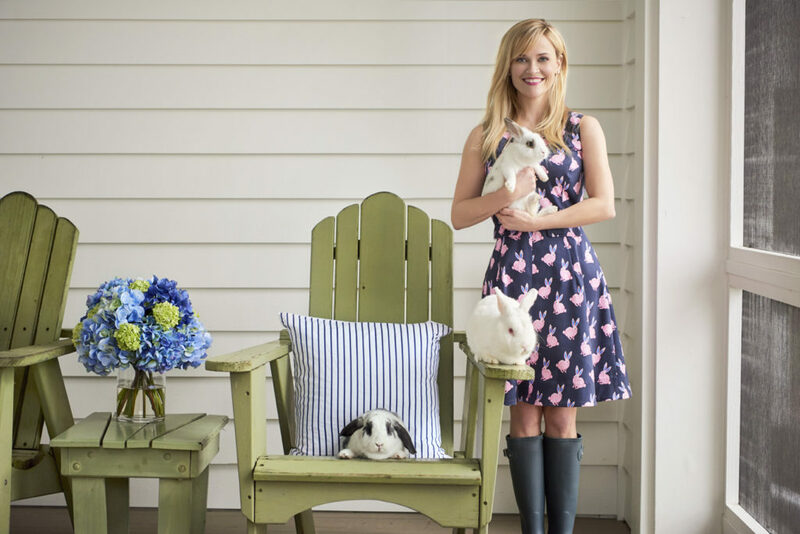 Reese is wearing our new Bonnie Bunny Love Circle Dress. 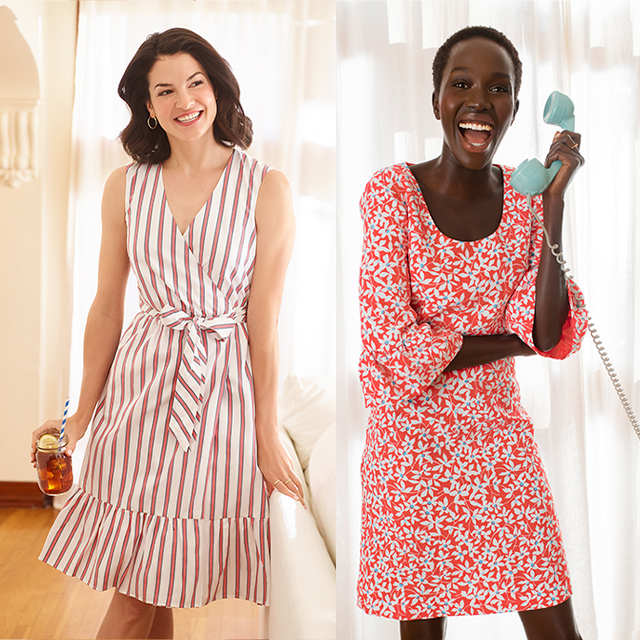 Hippity hop into spring in Reese’s favorite new dress. The Bonnie Bunny Love Circle Dress is perfect for church goin’, egg huntin’, or just running around with the rabbits. 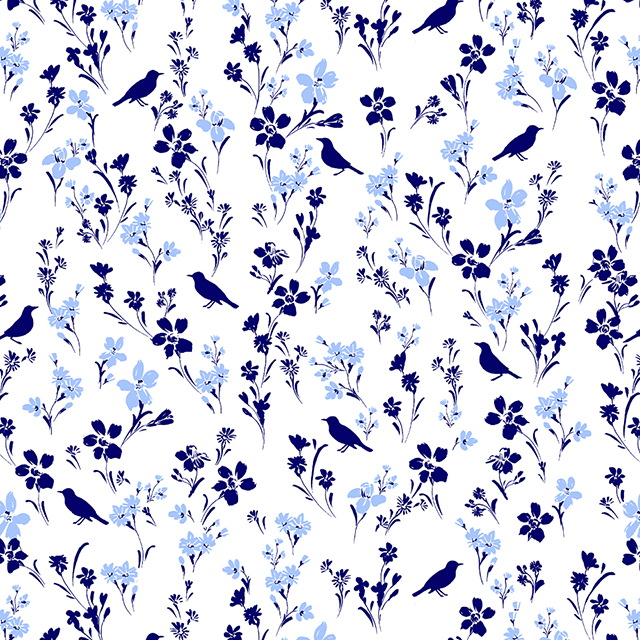 The print also comes as a skirt and sweater. Pass the carrots, please!